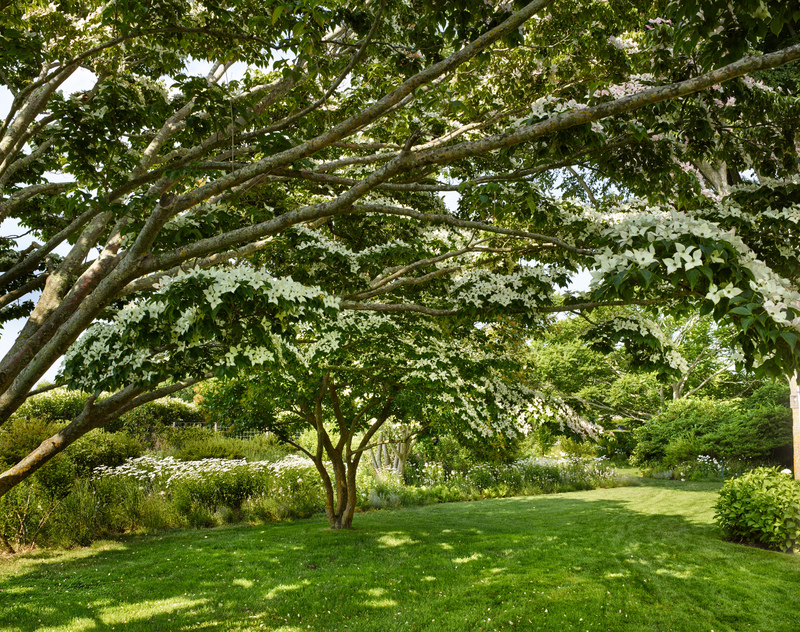 Join landscape designer and PRFCT Earth founder, Edwina von Gal and landscape designer Abby Clough Lawless for a rare glimpse into two private gardens in The Hamptons, South Fork of Long Island. 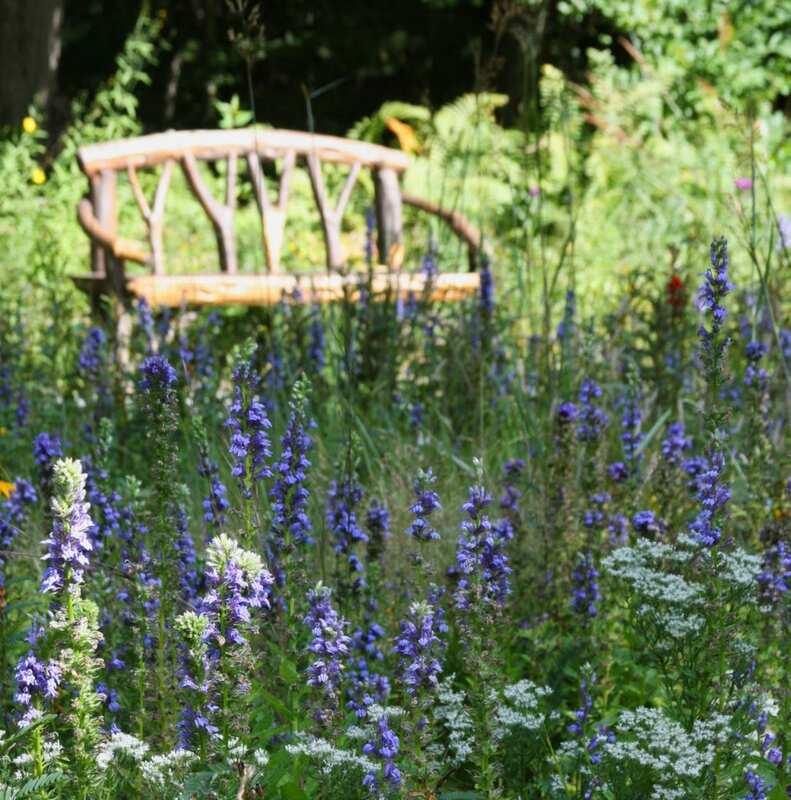 With a passion for beauty and a steadfast commitment to environmentally- sound landscape practices, Edwina and Abby create stunning gardens that are rich in biodiversity and are safe for people, pets, and pollinators. This tour invites you to learn about their process and aesthetics while enjoying a stroll through these two private properties. 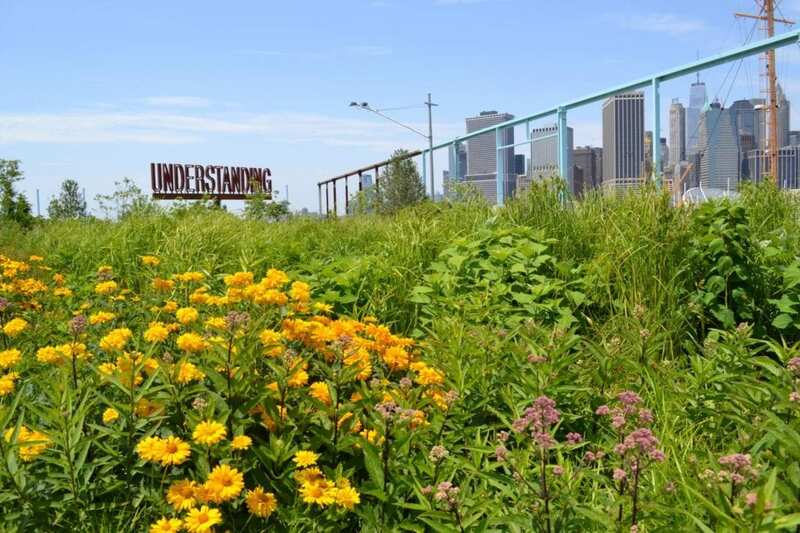 For Edwina von Gal, a garden is a collaboration with a piece of land and involves relinquishing, or establishing, just the right amount of control. 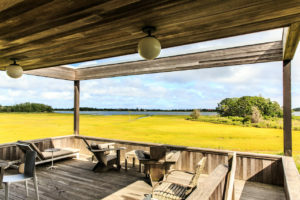 Her home sits on a property that is a long, five-acre rectangle, with tidal wetland on one side, a former forest on the other, and a vegetable garden along the way. An iconic modernist house sits on stilts in a salt marsh, with a view of Accabonac Harbor. 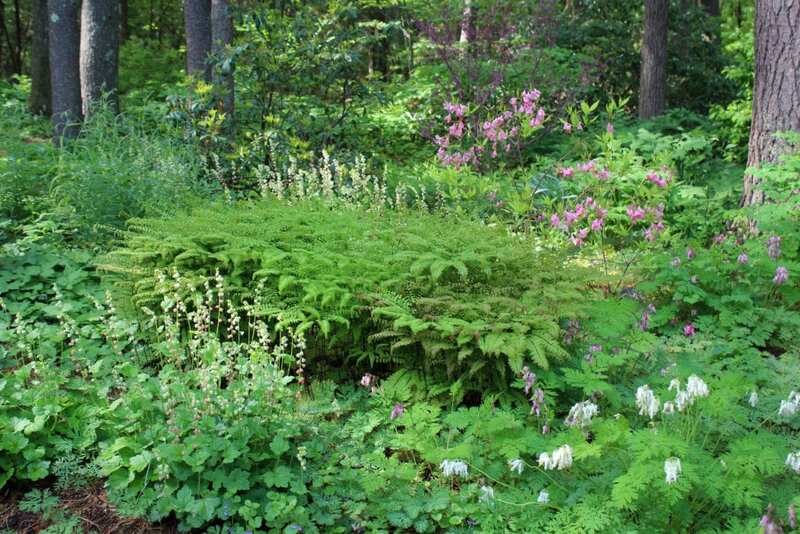 She recreates the meadow and restores the forest, using mowed paths and log walls to define spaces. 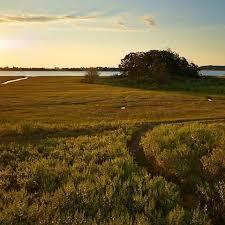 This calm refuge reflects her twin beliefs: nature is the best landscaper and toxin-free is the new perfect. 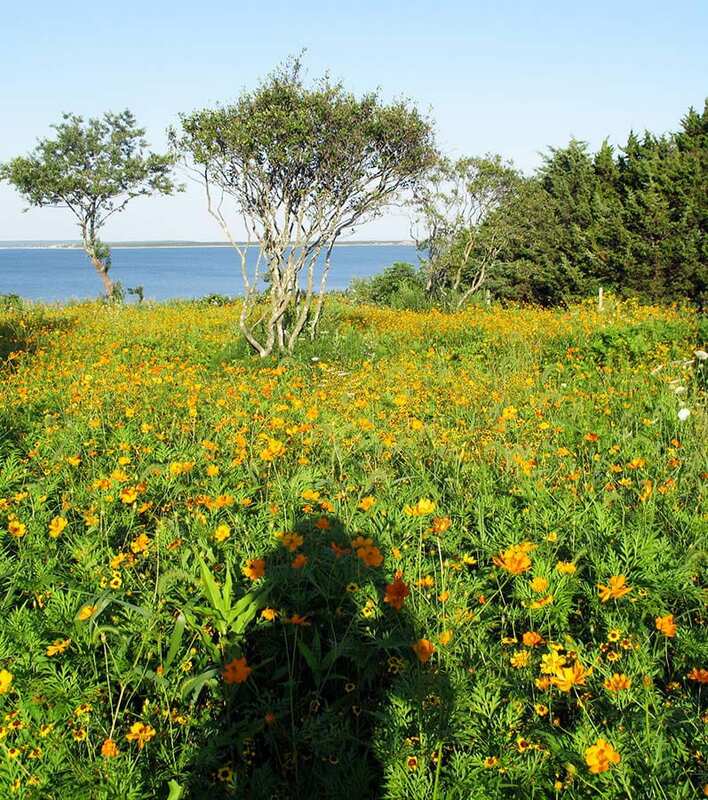 During the tour, Edwina will also discuss her working experimental gardens and discuss her design approach and ecological strategies. Abby Clough Lawless is the principal and founder of FARM Landscape Design. Abby grew up on a working farm in New Hampshire where she developed a strong passion for the outdoors. 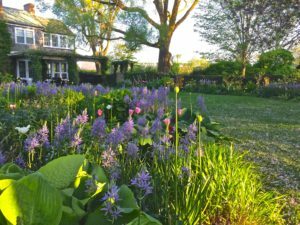 Her understanding and respect for the natural grace and rhythms of farm life informs the philosophy and approach to all her landscape designs. FARM designs integrate human structures with native ecologies, topography, and the seasons to create seamless living landscapes that adapt and change. Abby strictly adheres to function and clear spatial arrangements by building and enhancing essential outdoor rooms: parking, dining, social gathering spaces, vistas, open areas, groves and gardens. She then layers the space with aesthetic elements that evoke charm, beauty and playfulness. All key elements of the garden, from trees to stone, are hand selected to ensure the quality of the completed project. Abby works closely with the client from design through the installation completion to achieve the perfect vision. 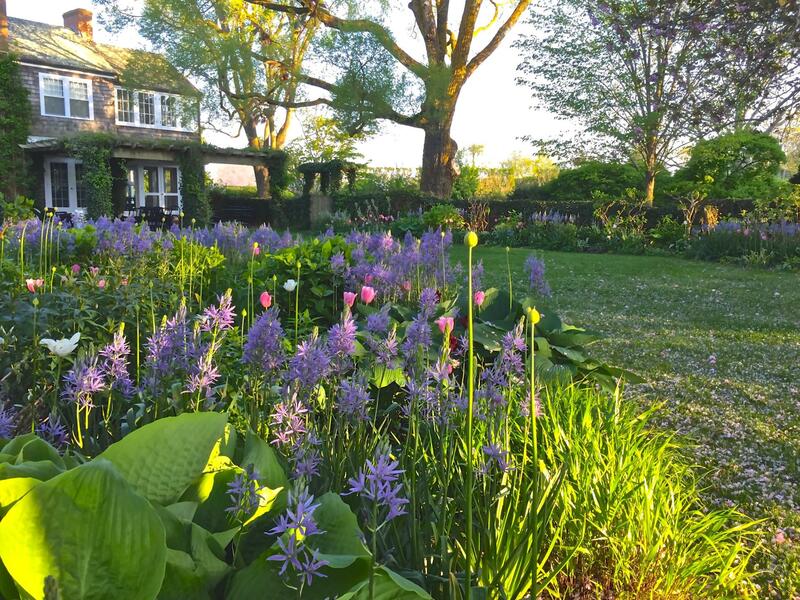 Whether designing a rooftop in NYC or renovating a meadow in Orient, NY, Abby brings a refined aesthetic and practical knowledge toward each project. FARM creates spaces that are lyrical and timeless; they reflect her love of the outdoors and appreciation of simplicity and are an expression of her lifelong desire to awaken the natural aesthetic sense within us. 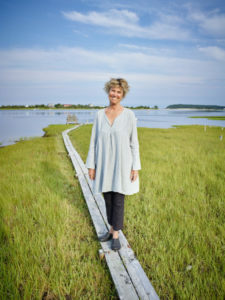 Edwina von Gal, Principal of her landscape design firm on Long Island since 1984, Edwina has striven to integrate simplicity and sustainability into her design of landscapes for private and public clients around the world. Her work appears in major publications and her book Fresh Cuts won the Quill and Trowel award for garden writing in 1998. She has served on boards and committees for a number of horticultural organizations, and is currently on the board of What Is Missing, Maya Lin’s multifaceted media artwork about the loss of biodiversity. Edwina designed the park for the Biomuseo, a museum of biodiversity in Panama City and stayed on to found the Azuero Earth Project with like-minded friends and scientists. The process convinced her to extend the toxin-free message to the US and consequently, she launched Perfect Earth Project in 2013. Most recently, she was appointed as a Master Teacher at the Conway School for the 2015-2016 academic year. She is the Green Schools Alliance Site and Landscaping Expert.